Korean Cultural Center will expand its festiveness to Macao SAR; from this year Macao residents will be able to appreciate Festive Korea 2018 without having to travel to Hong Kong. 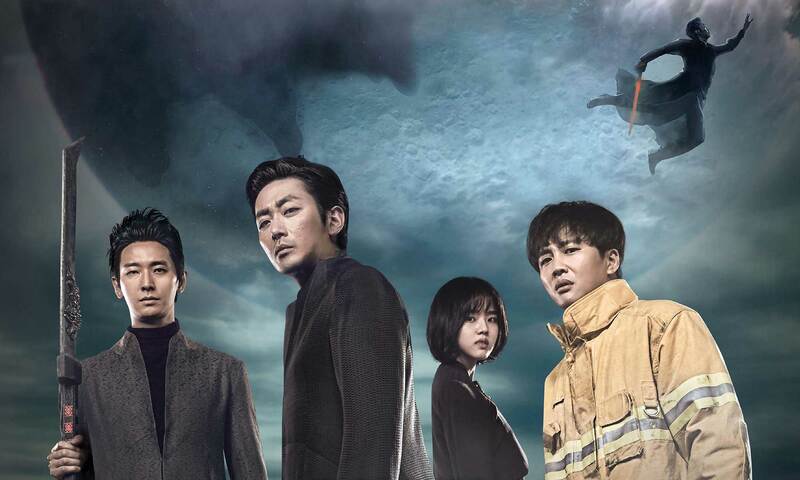 The film “Along with the Gods: The Two Worlds” will be screened for those interested in Korean culture. This film is based on Korean traditional myth on afterlife.